Skipping straight to the honeymoon phase! 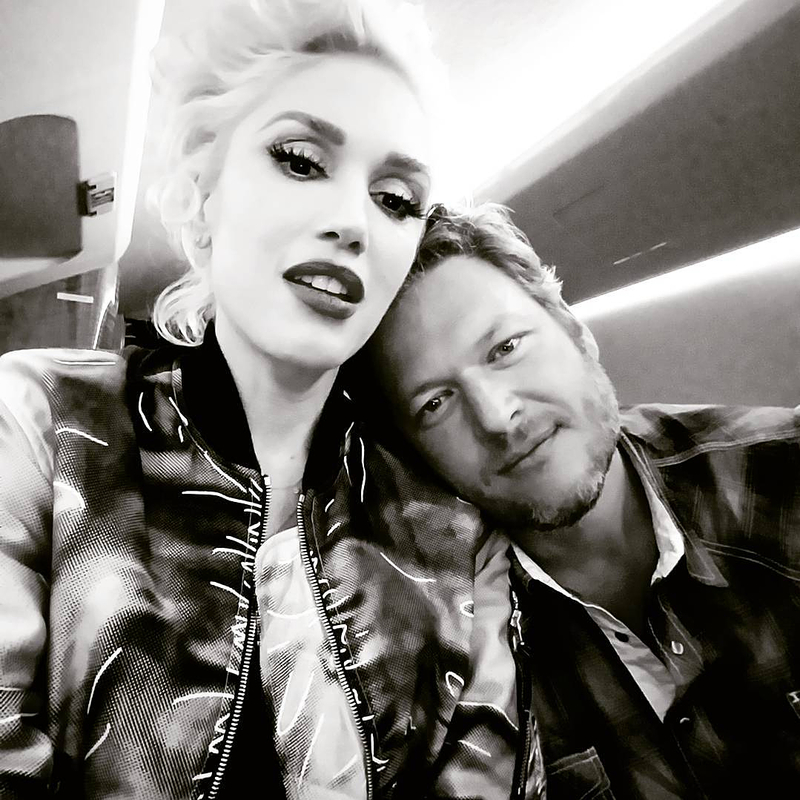 Gwen Stefani accompanied her boyfriend, Blake Shelton, to his home state of Oklahoma on Sunday, June 19, after ringing in his 40th birthday in Colorado and Los Angeles over the weekend. The two lovebirds took a trip through Shelton’s farm to see his crops and then got on a speedboat to venture around Lake Texoma. The “Rare” singer, 46, documented their summer solstice trip via Snapchat. After boating around, they stopped for a bonfire and to catch a glimpse of the “strawberry moon” on Monday night. "Hi strawberry moon #honeymoon #rosemoon gx #Oklahoma 2016," Stefani wrote on Twitter. The full moon, which is also nicknamed “honey moon,” was dubbed “strawberry moon” by Algonquin tribe members because the bimonthly June occurrence marks the beginning of strawberry season. According to the Farmer’s Almanac, Monday night’s moon was the first time the strawberry moon lined up with the summer solstice since 1967. It’s not expected to happen again until June 21, 2062. Even before the lunar event, the “Go Ahead and Break My Heart” singers had a sweet weekend together. On Saturday, Stefani helped Shelton celebrate his birthday by decorating their private jet and smooching him on stage at his concert in Colorado, where they also celebrated with a guitar-shaped cake. “Happy birthday to my favorite person I ever met @blakeshelton gx #superbabe,” she added on Twitter, along with an adorable throwback photo of Shelton as a kid.